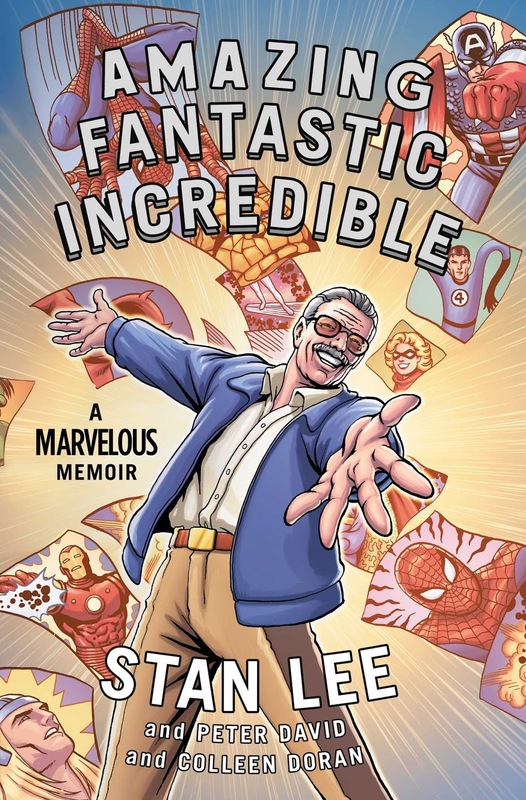 I've read more graphic novels than I have comic books, but a memoir by Stan Lee sounds cool. In this full-color edition, Lee details his love for superheroes and his life co-creating characters like the X-Men, Spider-Man, the Incredible Hulk, and the Avengers. I've written before about my love for Little Women and distrust of CW's forthcoming rehash of the beloved children's novel. Since that post, I have enjoyed Eve LaPlante's biography Marmee & Louisa: The Untold Story of Louisa May Alcott and Her Mother and look forward to read John Matteson's Pulitzer Prize winner Eden's Outcasts: The Story of Louisa May Alcott and Her Father. 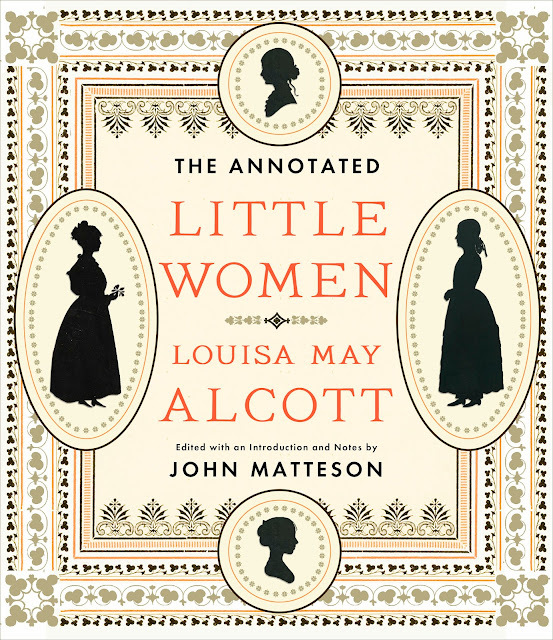 Matteson returns to Alcott in this massive annotated edition of the book (over 730 pages). Printed by W. W. Norton & Co., the publisher responsible for all of the amazingly well-done annotated and illustrated editions of Peter Pan, The Brothers Grimm, Hans Christian Andersen, Classic Fairy Tales, and The Wind and the Willows (yes, I own all of those editions), I feel comfortable in assuming the same high quality will be present here. Aside from the beautiful binding and helpful annotations throughout, my favorite part of these editions are how the editors incorporate a wide survey of all of the illustrators of the tale; this volume includes over 220 color illustrations. 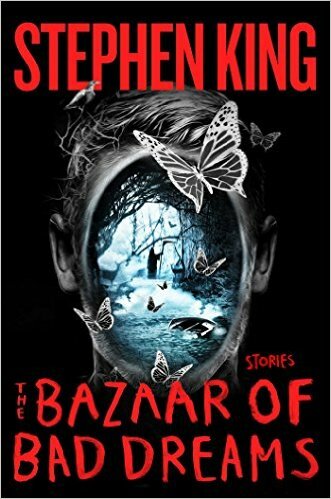 This new collection of Stephen King short stories promises to horrify readers everywhere. Perhaps even better, King includes an introduction to each story with details about its origin and his writing process. One of the most interesting aspects of King is where he gets the ideas for his stories and now readers get that peek behind the scenes. The famous Food Network star delivers her eighth cookbook this fall. 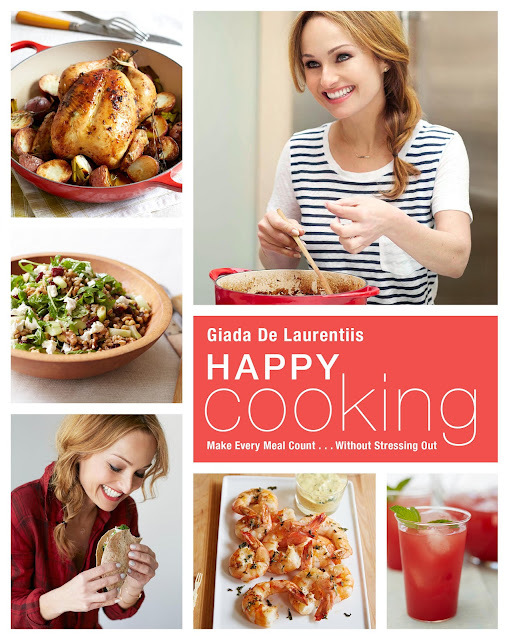 Several of Giada's previous cookbooks have focused on her Italian flair for home cooking and pasta dishes. This collection might be her more diverse with recipes for family meals along with cleanse ideas and more extravagant holiday fare. The book is a sizable 300+ pages. It's safe to say that the broad appeal of this celebrity memoir is entirely based upon Remini's disclosure about what it is like to leave the Church of Scientology. I remember first seeing Remini as a teenage actress on Who's the Boss? (Remember when Samantha moves in with a houseful of models and Remini played the sassy girl from Brooklyn?) Other than that, of course, I'm not sure that I would be extremely interested in reading this one. 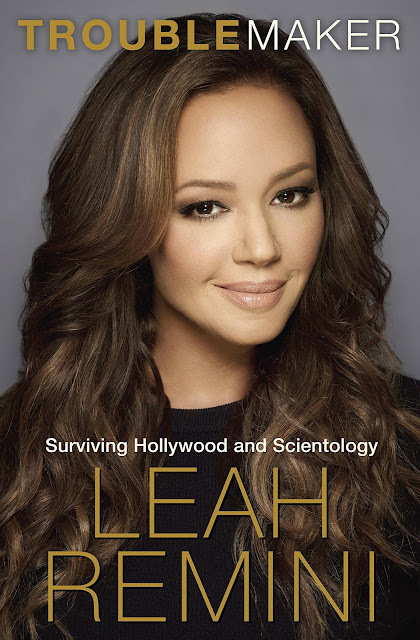 Depending upon the table of contents, it might be tempting to focus in on the Scientology chapters and skip the rest.